One day, I was doing a lot of pretty much nothing. 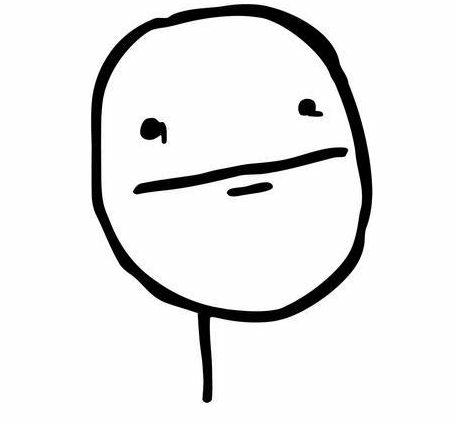 Suddenly I've heard a weird sound ... PING PING PING. To be honest, I've completely panicked and started to run around, screaming and shouting: POOOTAAATOOOES FROM HELL !!! RUUUN !!! After a while of reading, I've started to buy parts like crazy. 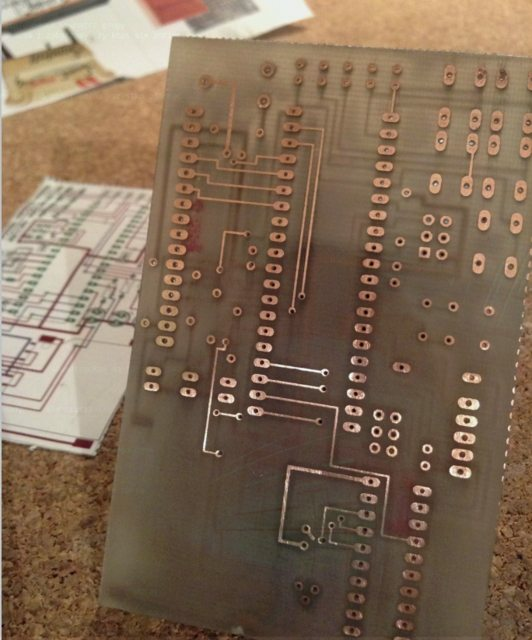 While waiting for ordered parts I could start working on a PCB. 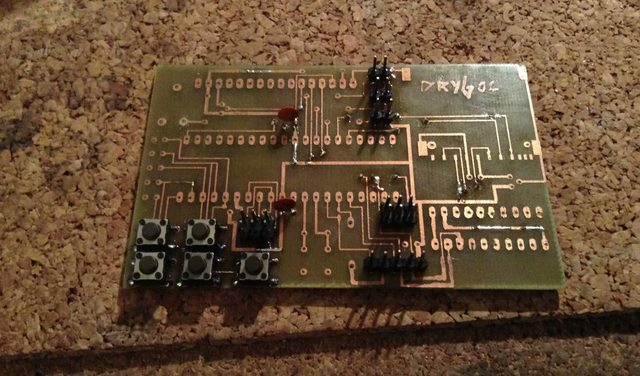 It is a double-sided PCB but it is quite simple. All parts are THT so I figured it shouldn't be a big problem to fabricate it. Since it was a home made project doing toner-transfer method was a good choice ... at least at first. Excited as fly sprayed with insecticide, I've taped printouts on blank FR4 laminate and fed it to my hacked toner-transfer LAMEinator. Now, a bit less excited , I've started doing the whole process again. New printouts had few flaws so I had to correct it with a marker pen and then I could throw it for etching. Beside the fact that it looked ugly, it turned out that connections are OK, so I decided to stick with it to save time. 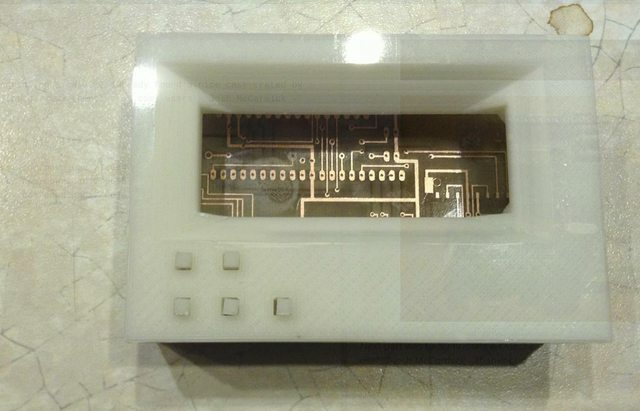 Next step was to 3D print a case. I've already found a nice model created by one of Thingiverse users - Josh McCormick - Thanks, buddy ! 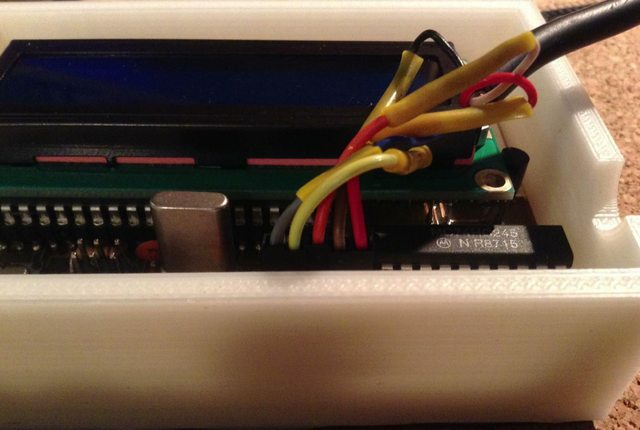 Since I was sort of addicted to 3D printing at that time, doing this little case wasn't a big deal. 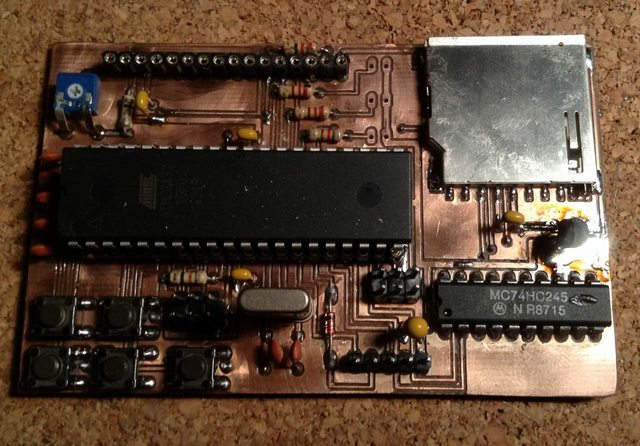 This is one of my early homemade projects so I didn't have a lot of nifty tools and proper chemistry. 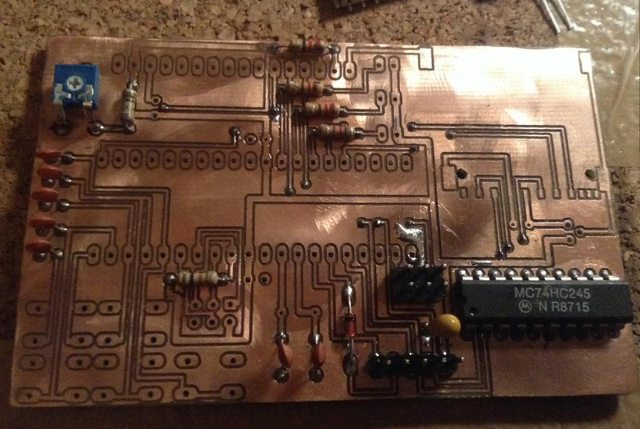 No proper soldering iron ,no flux , poor quality and wrong size solder etc.etc. That is why it all looks quite crappy. Parts for this project were delivered quite fast so I quickly started soldering the thing. 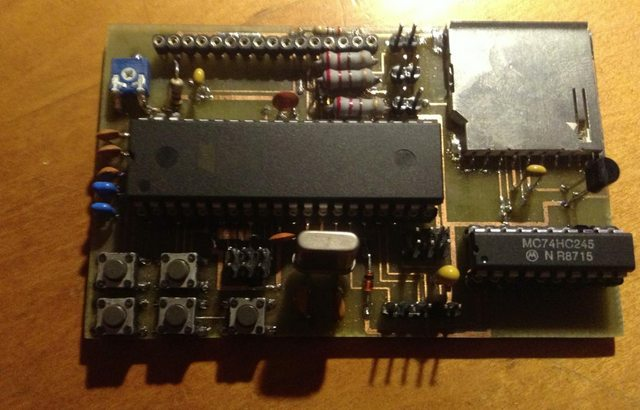 Full open source/hardware sio2sd prodzekt from pit on Vimeo. Yup , not the greatest thing I did in my garage but it shows that it is doable at home with minimal soldering skills and a couple of tools on a shelf. HA ! Bring on the machines ! I've built one.... actually four to be honest, but this will be covered in one of future posts. I was also certain that this time it has to be at least a bit better. 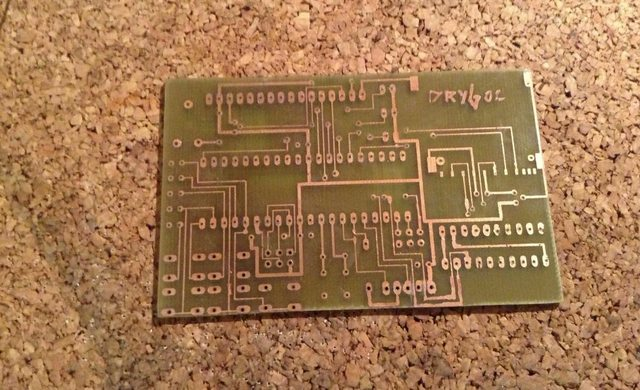 Cyclone PCB Mill 2.0 - UPGRADES !! Yiiihaaa ! from pit on Vimeo. That was one of my first Cyclones so on a video you see that I am using Dremel-like tool which is very noisy. Nowadays I have dedicated spindle for milling. 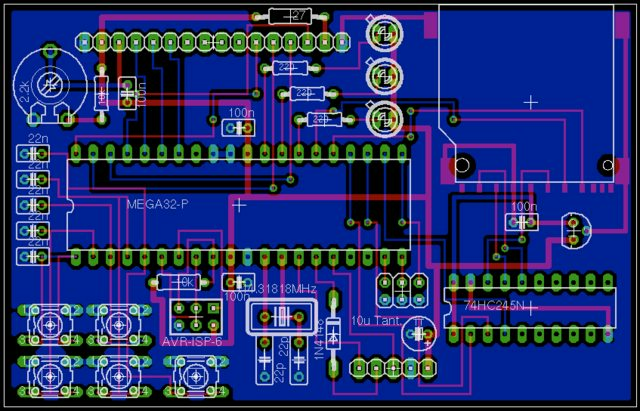 The process is very slow but like I said , this was one of my first PCB routers ... and also keep in mind it is a simple homemade hardware. 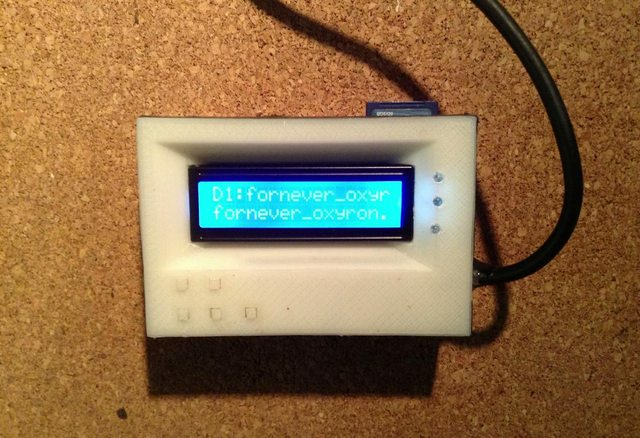 After a while of generating various GERBER files, I was ready to mill a PCB for this project. 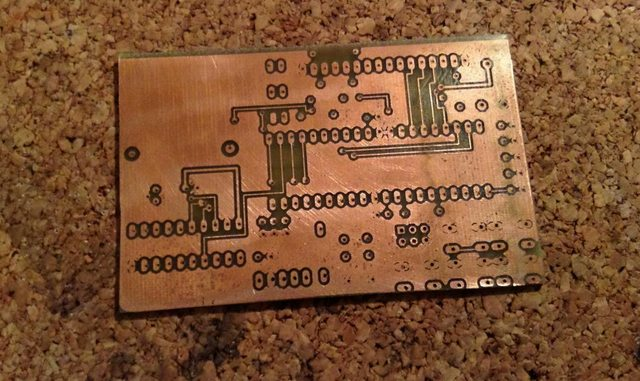 That proved to be quite a challenge because after all this is double-sided PCB. I had to use few tricks to accomplish this. Using double-sided adhesive tape and additional milled reference holes was quite handy. Unfortunately, I don't have many photos. However, I have one below with partially populated THT parts. This time, a case was also 3D printed but I've covered it with Motip undercoating to match original Atari case colour and to smooth it out. I've also added LAMERS sign along with a logo. 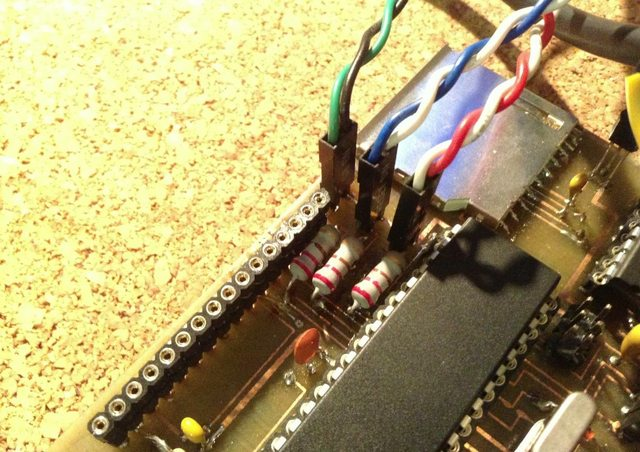 Atari 8 Bit - Garage made sio2sd for SV2k14 from pit on Vimeo. 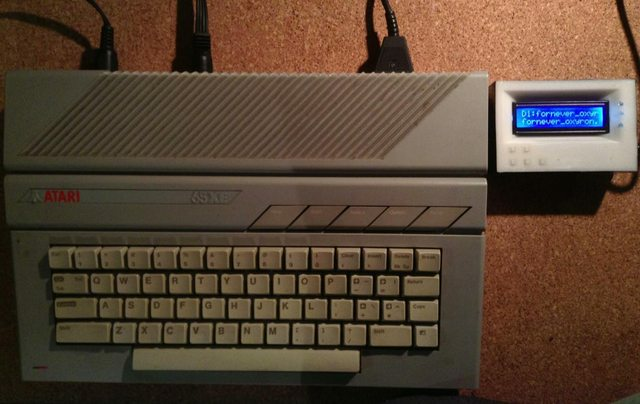 Funny thing is that on a party, Atari 130XE was given to our fellow group member XTD/Lamers who won Music Compo and unfortunately SIO2SD went to someone else - originally it was supposed to be one prize with Atari. ... and don't forget to visit AtariAge forums ! aaaaand of course to http://atariage.com/forums/ !! !